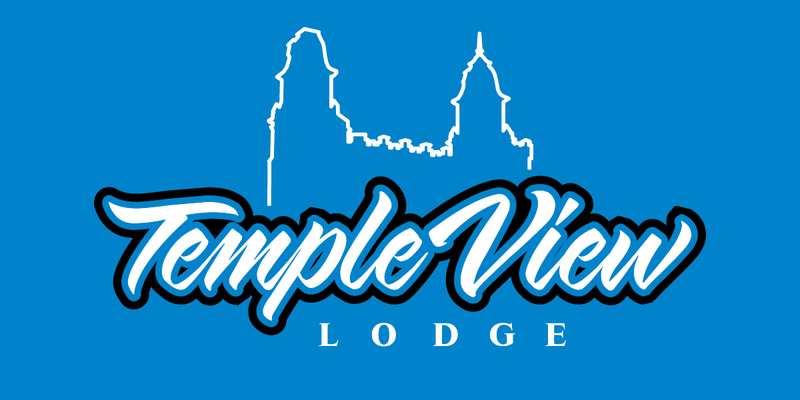 Temple View Lodge has been a family owned motel for forty years. In July 2014, we took the opportunity to make it our own family business. We are excited to continue the tradition of offering a pleasant and personal atmosphere. We look forward to meeting you.